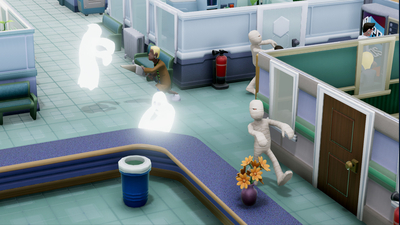 Two Point Hospital makes no bones about returning to the foundations of Theme Hospital - and it makes plenty of improvements along the way. 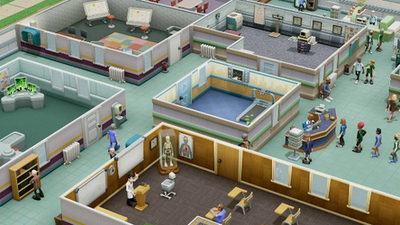 A welcome return to health for the Theme Hospital concept, with a fine mix of engrossing strategy and sardonic humour. 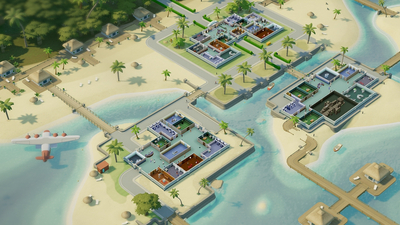 Help an germaphobe discover a spring of immortality. 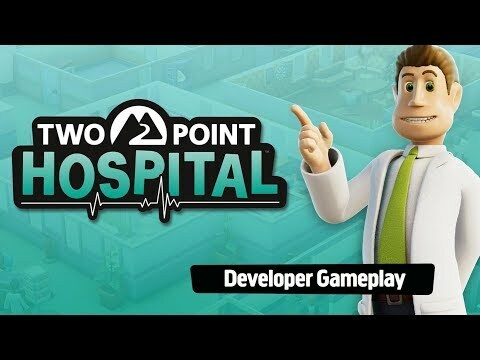 Two Point Hospital Demo: Is There a Demo for Two Point Hospital? 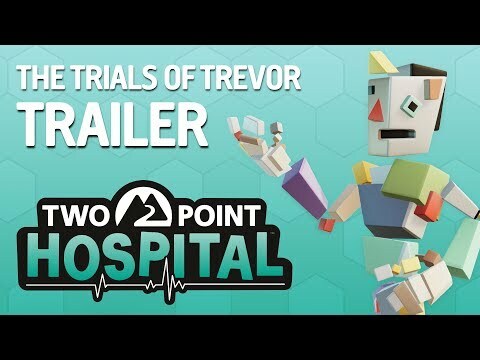 For those who are on the fence about the game, a Two Point Hospital demo may be just what they need. 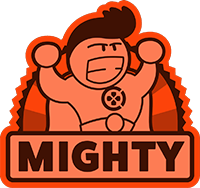 But is there one available? 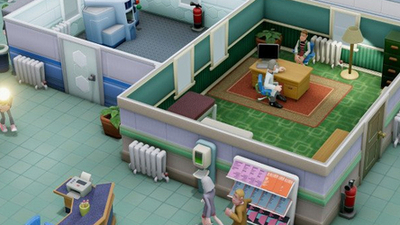 The Two Point Hospital Marketing Department is one of the most useful tools in the game, but how do you use Marketing in Two Point Hospital to make the big bucks? 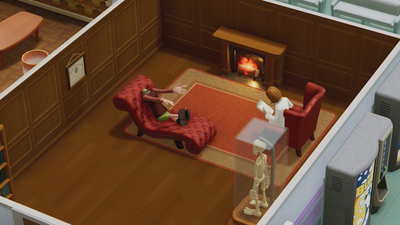 We show you. 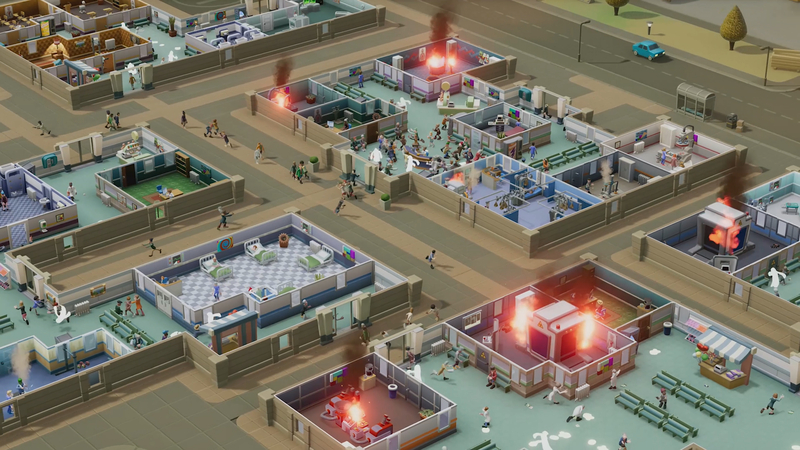 Two Point Hospital Sandbox Mode: Can You Unlock Sandbox Mode? 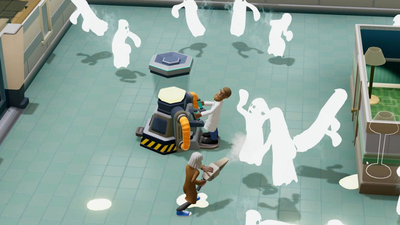 A Two Point Hospital sandbox mode has been heavily requested by players, with many wanting to see a free play mode outside of its story missions. 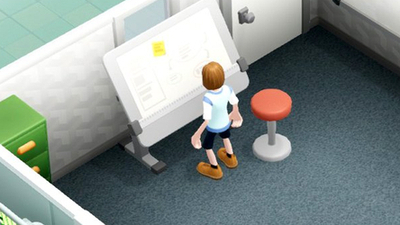 But is there such a mode, and if so, how do you unlock it? 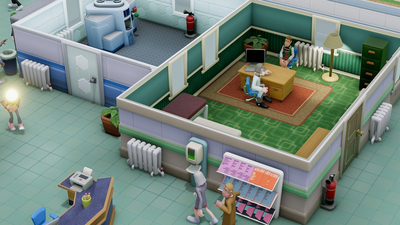 Two Point Hospital requires players to build a research centre in order to build certain new rooms. 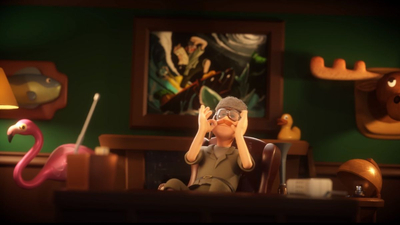 How do players go about achieving this aim? 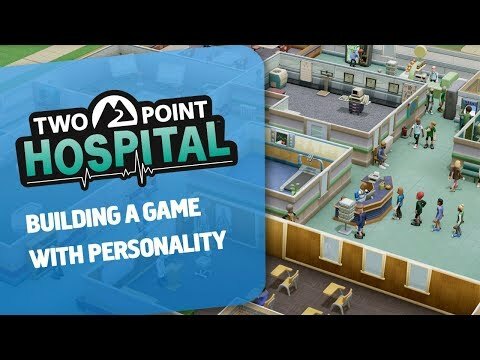 Here's how to build the Two Point Hospital Research Centre. 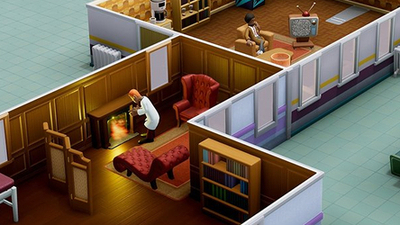 Are you struggling in your everyday virtual private hospital operations? 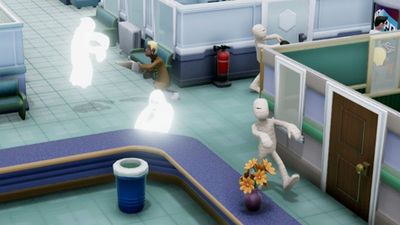 Read our guide to find out if a Two Point Hospital Infinite Money Cheat exists. 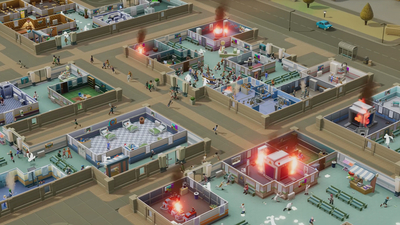 Two Point Hospital allows you to fire staff members that you aren't happy with, or who kick up a fuss all the time. 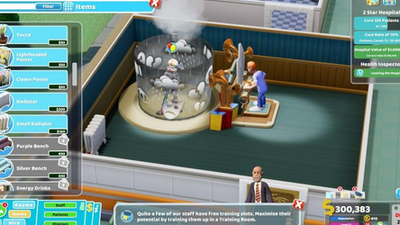 Here's how to sack them.